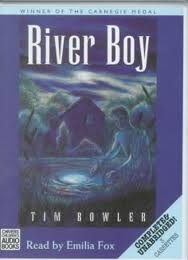 River Boy is available as an audio book published by Chivers Audiobooks. The audio book is complete and unabridged. It is read by Emilia Fox. Listen to Emilia Fox reading an extract from River Boy.